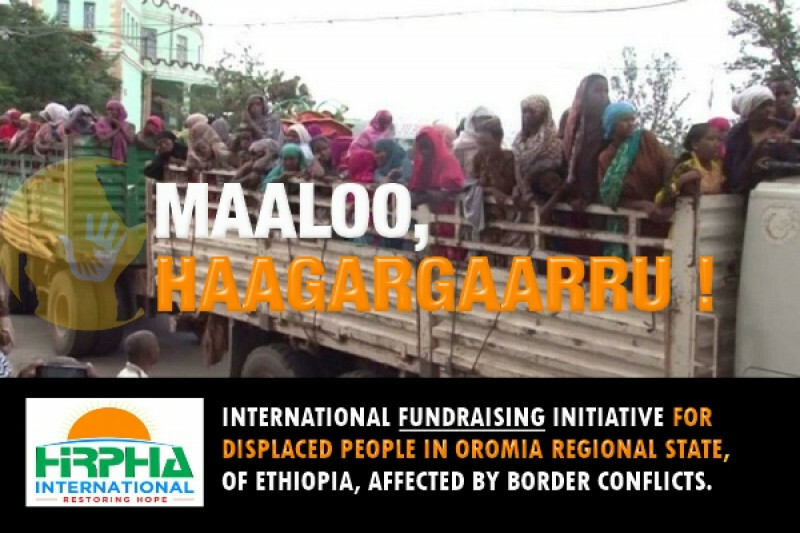 Relief support for people affected in ongoing conflicts in the border areas between the Oromia and Somali Regions of Ethiopia., which has caused the death of many people, and the displacement of thousands in east, south and South East Ethiopia. 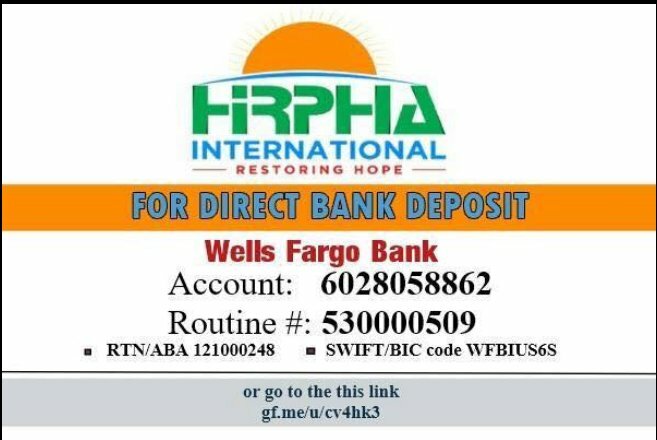 Your donation will help the displaced and those who lives were adversely affected by the death of income earners of a family, through HIRPHA International. HIRPHA International is Oromo humanitarian organization incorporated in the Sate of Minneapolis, Minnesota.